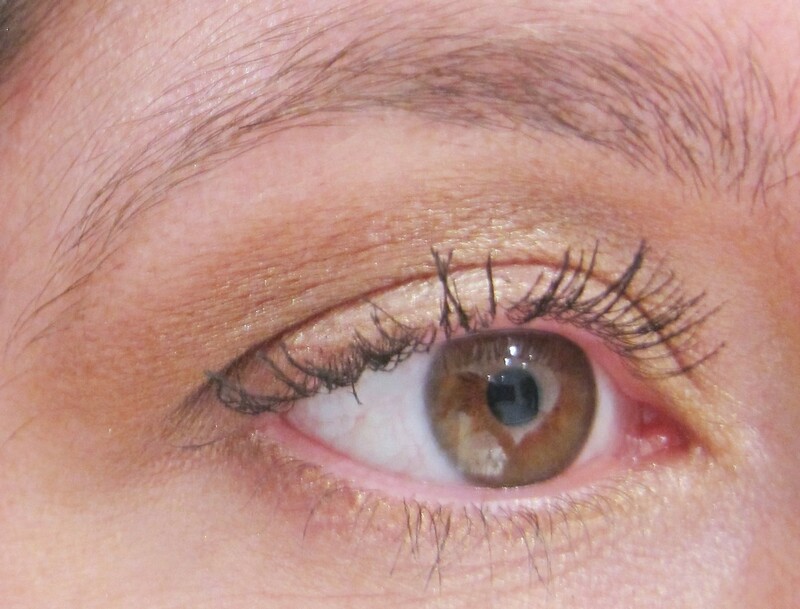 I used neutral shades from the Urban Decay Smoky Palette (and the brush which comes with it) to create this neutral, highlighted effect on the eyes. This combination shows that even when a palette is catered towards smoky looks, you can still create more wearable combinations when you use the lighter shades. 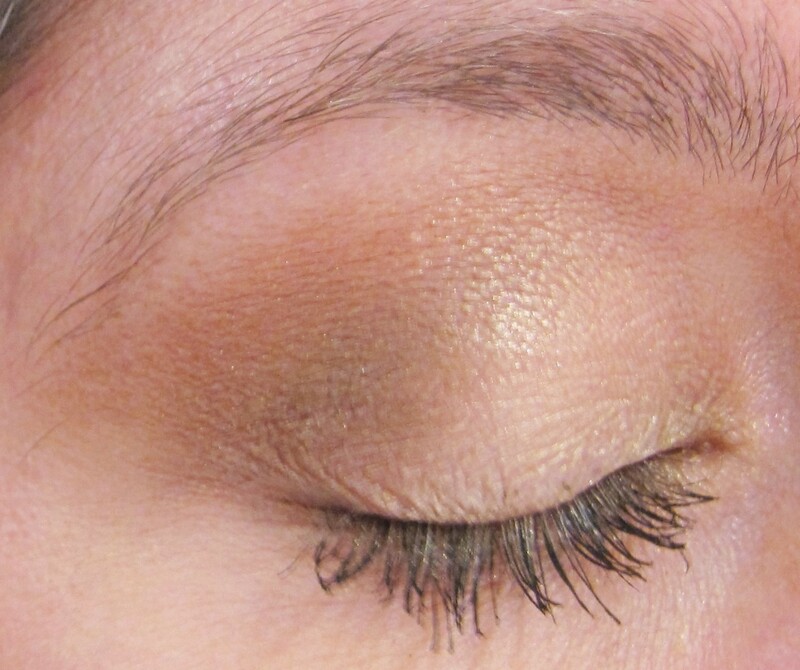 Click on the link if you want to read more detail on how to create the ‘Highlighted Style’ of eyeshadow application. My last look on the site (Kansas City Chiefs post on Sunday) was uber-bright, colourful and not for the faint-hearted. 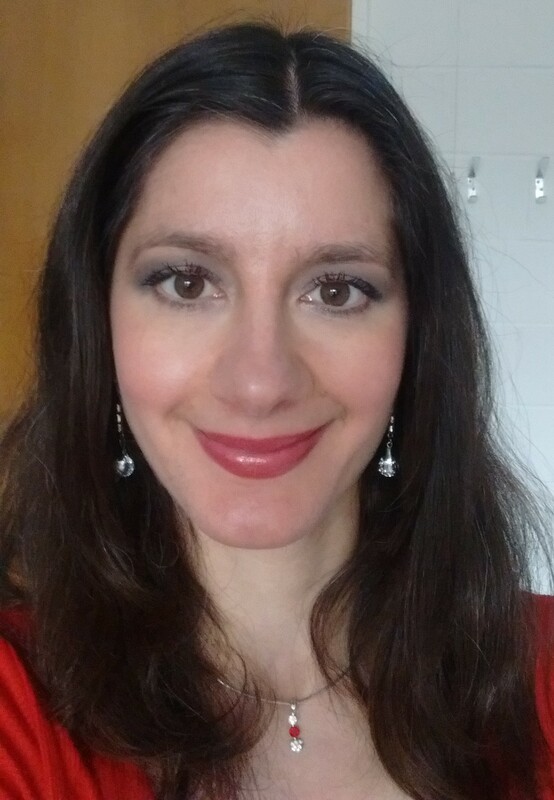 I thought it would be fun to do the complete opposite and create a very natural, soft look. 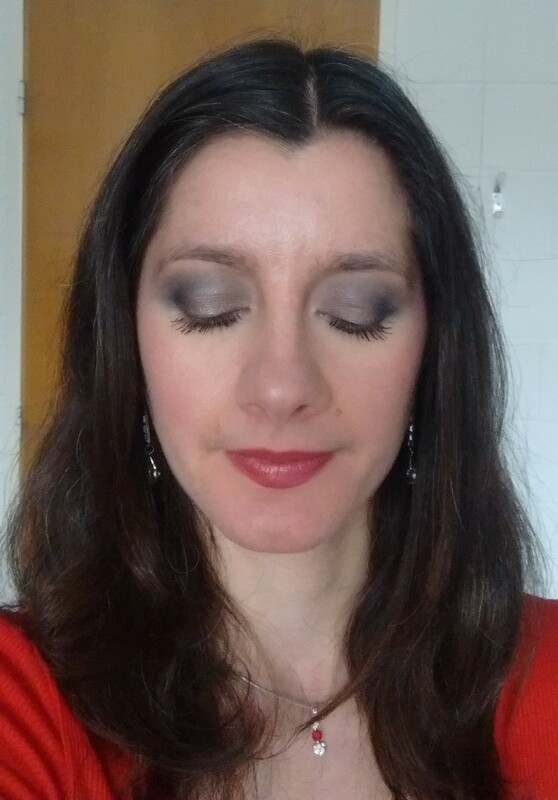 I used the Urban Decay Smoky Palette (and the brush which comes with it) to create this look. This combination shows that even when a palette is catered towards smoky looks, you can still create more wearable combinations when you use the lighter shades. 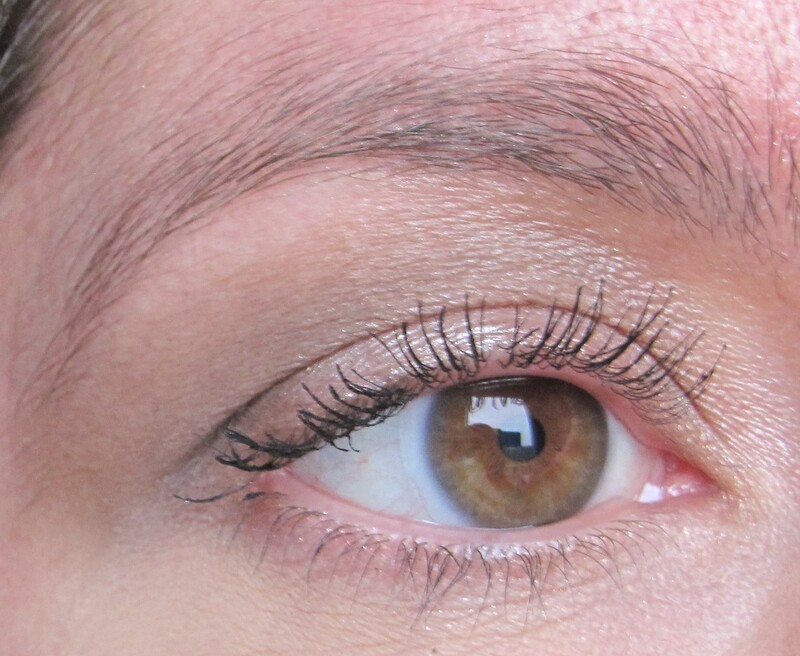 For today’s look, I used silver, grey and taupe shades to create a soft and smokey effect on the eyes. 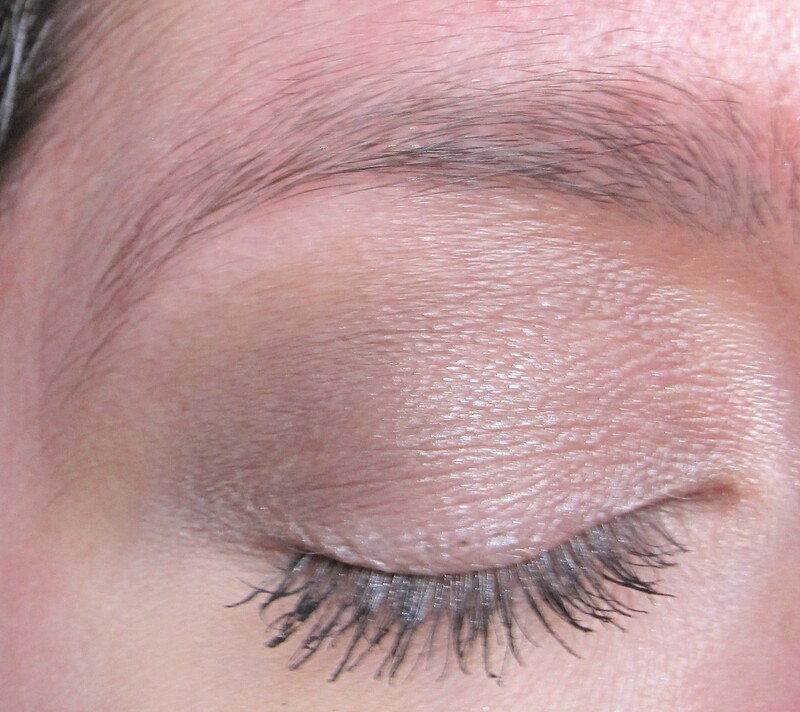 I used the Urban Decay Smoky palette and the brush which comes with it to create the whole eye look. Hot Product: The Urban Decay Smoky palette contains beautiful beige, gold, brown, grey and black eyeshadows which can be combined to create both smokey or more natural eye looks. The double-ended brush is also fantastic, making it easy to create beautiful eye looks without having to use lots of different brushes.